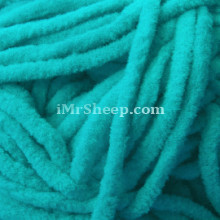 Diamond Dove is a premium quality, ultra soft, chunky chenille. 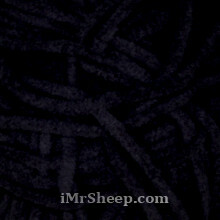 This yarn is suitable for baby and kids' knits, accessories, and home decor: small bathroom rugs, pillow cases, wall art. 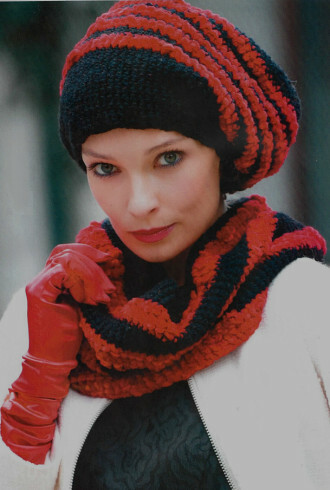 It is manufactured in soft solid or vivid jewel hues. 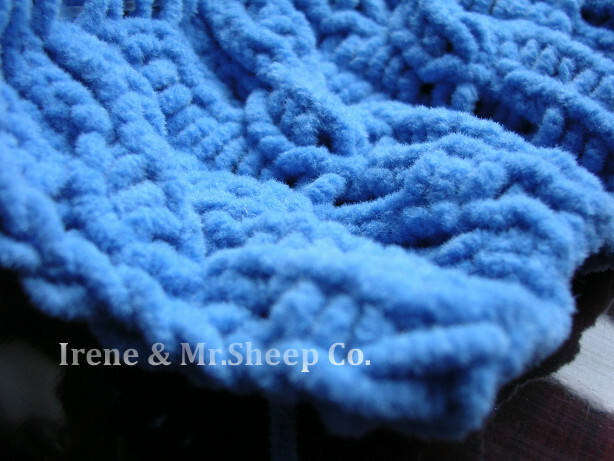 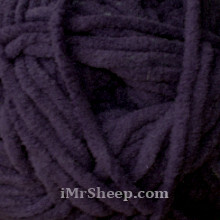 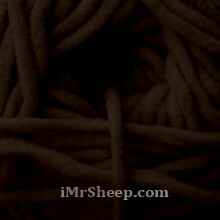 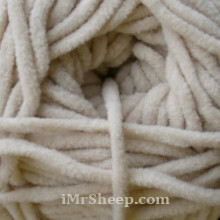 Natural Cotton Chenille » is also in our inventory. 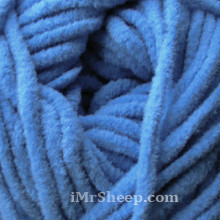 Garment Care: hand wash with mild soap, dry flat. 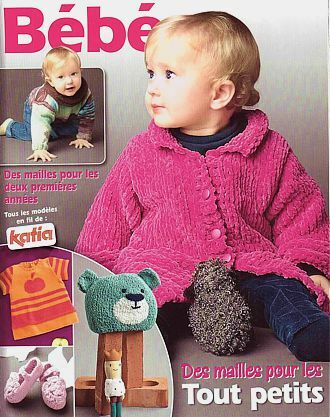 CHENILLE JACKET © SABRINA May 2013. 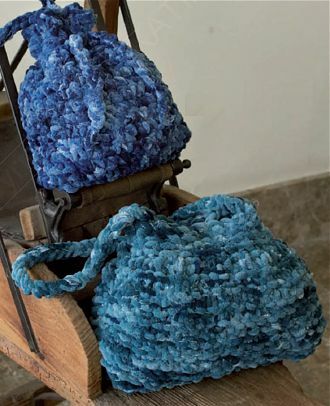 • VELOUR HANDBAGS © FIL KATIA download PDF.